Hi there! It's been amazing one year at Cosette. I'm having end-of-year thank you giveaway. 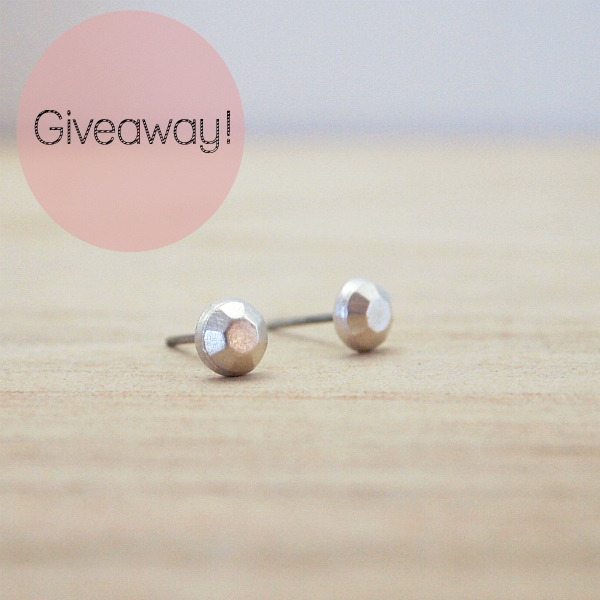 You are in with a chance to win round faceted stud earrings. For a chance to win, 'LIKE' Cosette's facebook page, here or 'FOLLOW' me on twitter, here. 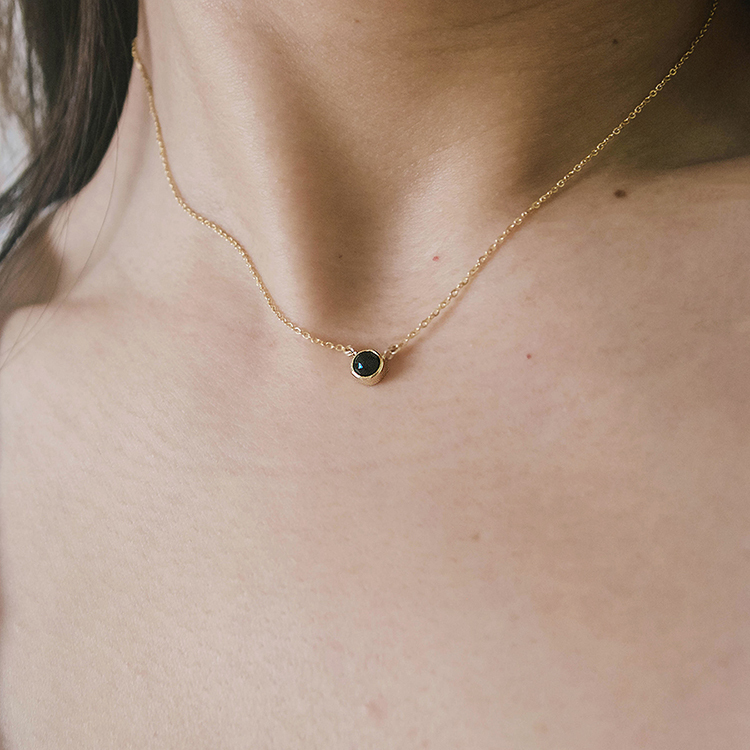 Visit this post on style-imported and leave a comment telling your favorite piece from Cosette. The winner will be chosen randomly on Sunday, December 2. **UPDATE** The giveaway is extended until Friday, December 7!! !